Worship is based on the _________ of God. We worship on the basis of what we _______. 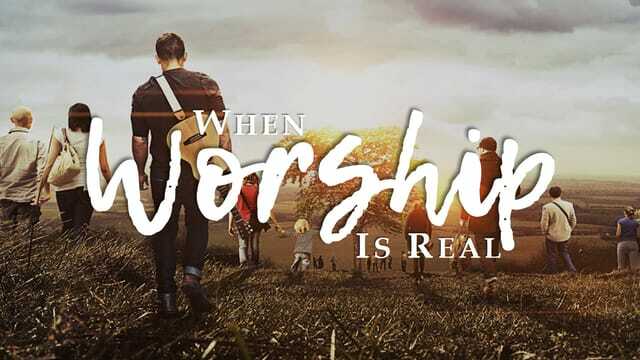 Worship is based on the _______ of God. Our worship is based on the ______ of God. Worship is based on the ______ of God.